The definite traits of the people who easily receive answers from God and the traits of the people who do not? How to correct this so that nothing from the ego/personality level can stand in your way? How to effectively utilize this process to transform your relationships and your life? If you answered YES – this pure, straight-to-the-point seminar will give you the answers. 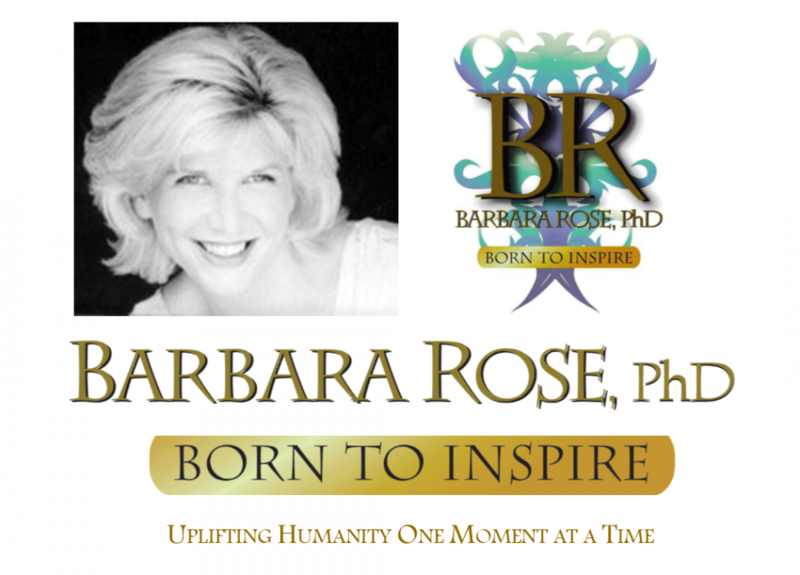 This process completely transformed every aspect of Barbara’s life and thousands of others globally. Now you can learn HOW and you will experience magnificent results. Tuition for this live recorded audio seminar is $29 US and is immediately available to you upon fully secure checkout from Pay Pal. This entry was posted in Browse Answers from God and tagged Barbara Rose PhD, BORNTOINSPIRE, higher self comunication, highest spiritual communication, If God Hears Me I Want an Answer!, Personal Growth, unlimited sixth sense, uplifting humanity, when you really need higher answers, who easily receives answers from God by Barbara Rose, PhD |Born To Inspire | Bestselling Author| Life Transformation Expert. Bookmark the permalink.